All the concerns related to our residents. How do I check my WiFi data usage? I care. How can I help during my stay? Can I bring my guests to Zolo? How can I refer and earn? How do I end my Zolo stay? 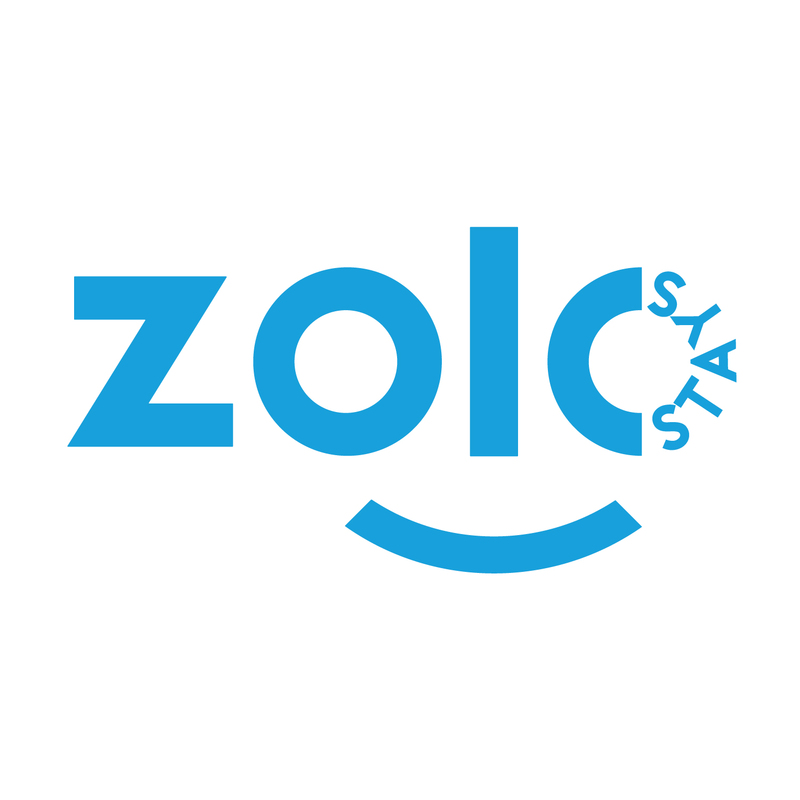 How can I stay longer at Zolo after initiating notice? How can I download my rent receipts?